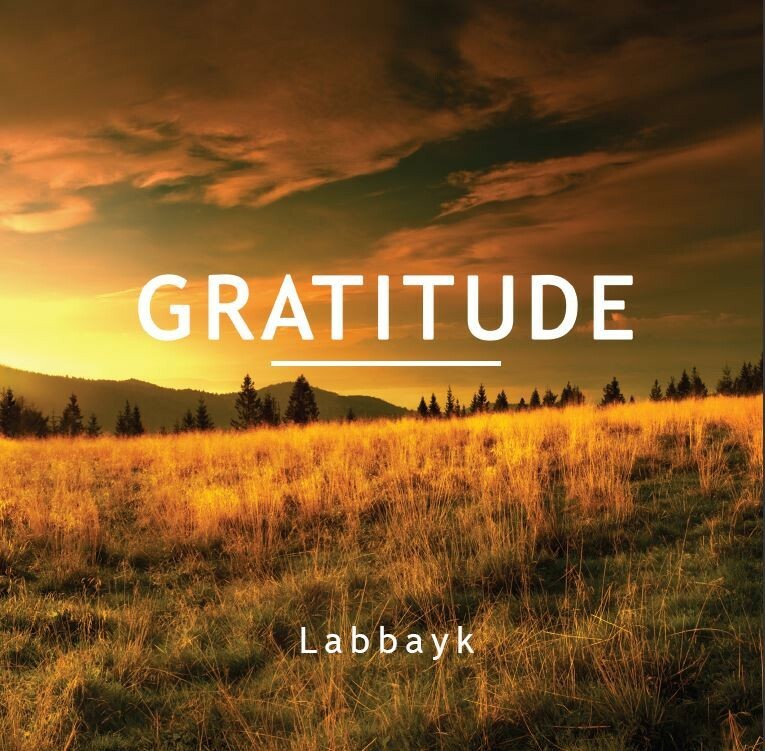 Gratitude - by Labbayk Digital Downloads (Instant Delivery). Once you have purchased the tracks you will need to login to your client area and your products will be available for download through there. If you encounter any problems purchasing this album or require any technical support please Email us info@safarmedia.com or for any enquiries phone / Text + 447903669420 we will respond to you as soon as possible!